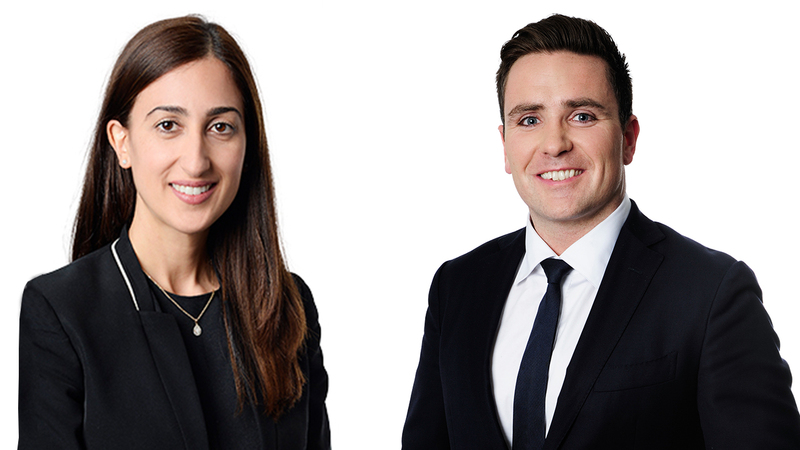 Knight Frank has announced several new appointments within its Western Sydney and South Sydney branches, in addition to the relocation of Knight Frank Sydney South West to a larger office. The changes reflect the growing demand for commercial and industrial property within the region due to new developments and infrastructure, such as Badgery’s Creek and WestConnex. John Swanson, previously Associate Director, Industrial, Western Sydney, has also been internally promoted to Head of Industrial, Western Sydney. Knight Frank’s Director, Industrial, Peta Antoniou has relocated from South Sydney to Western Sydney to help lead the team amidst growing demand. Knight Frank’s Partner, Head of Retail & NSW Richard Horne said the changes reflect the nature of Knight Frank as a fast-growing, dynamic business. “We’re thrilled with the new appointments which will support the burgeoning South Sydney and Western Sydney teams. Knight Frank’s Partner, Head of Industrial, NSW Matthew Lee said the appointments were a strategic move to bolster the teams during peak growth. In addition to the recent appointments, Knight Frank Sydney South West has also recently expanded, moving into a larger office on Northumberland Street, upgrading from 77sqm to 147sqm of prime office space. Knight Frank Sydney South West will soon begin recruitment as it looks to add an additional three agents to the team.